Music is the medium anyone can relate into, it can different people by just listening to same melody and rhyme that makes every ear stick into tunes it hears. 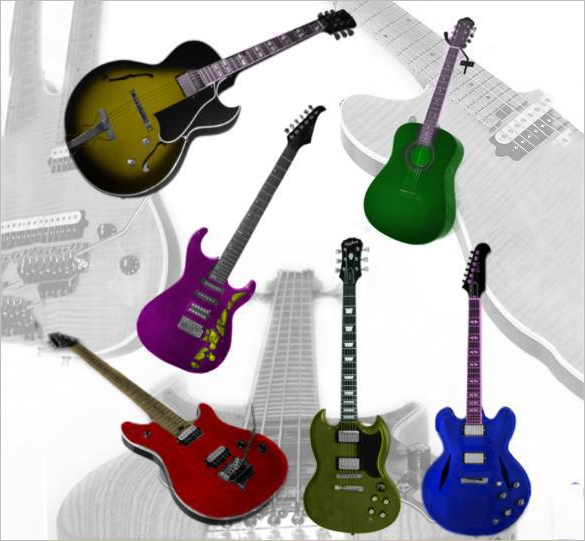 By having adobe or deviant art online, you can have the photo shop template for your music brushes that is useful to have the harmony playing in the task you are working into. You can also see Heart Photoshop Brushes. This free music Photoshop brushes template has six set of brushes that works great in filling the empty spaces of CD covers, and musical artworks. 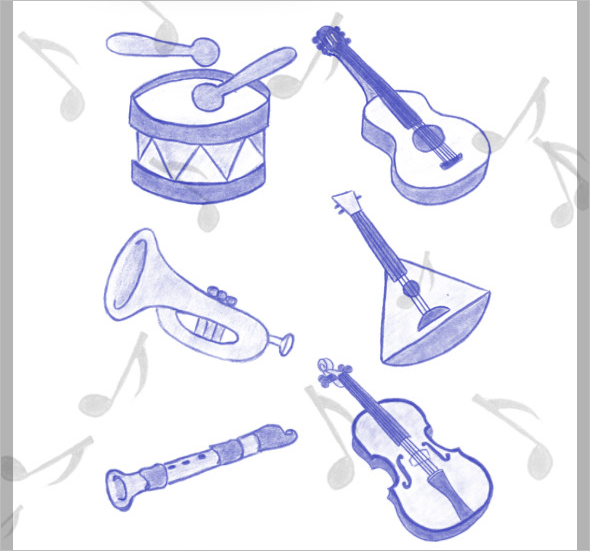 This easy to download template has brushes of musical instruments in soothing colors that can be used for creating banners. This vintage musical instrument Photoshop brushes has 28 different brushes with high quality smooth lines that are ideal for music related creative projects. This premium template comes in 300 PPI and approx 5” size specifications and includes PNG and ABR files. 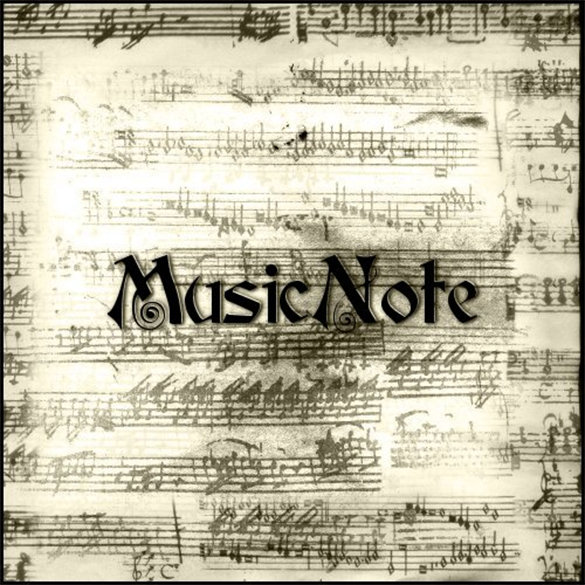 This nice music notes Photoshop brushes has a nice musical notes background that are ideal for creating music related clip arts. 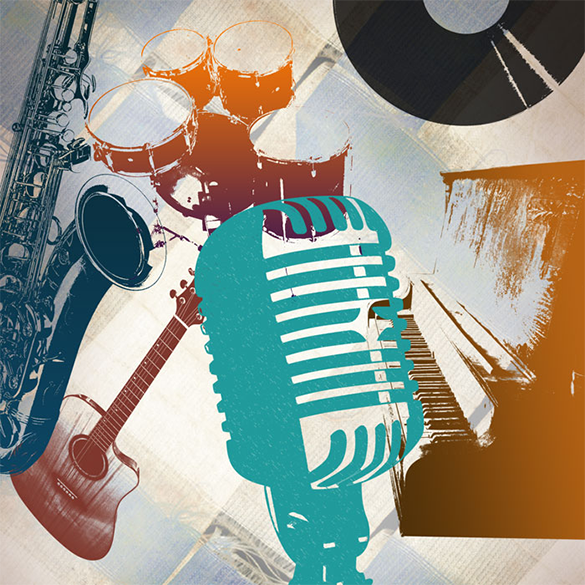 This free to download template is ideal for professional musicians to express their love for music by applying the brush in their digital scrapbook layouts. 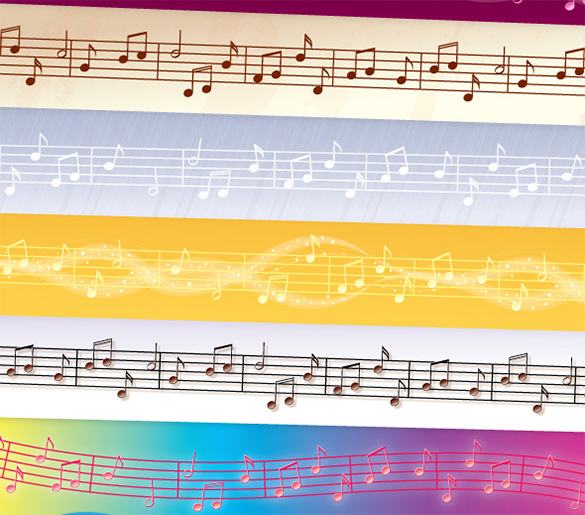 This amazing music notes Photoshop brushes comes with 6 unique variations of musical notes that are useful to create beautiful, random, non-repeating results. This premium template requires minimum Adobe CS version and Works with TIFF, PSD, CMYK and JPG files. 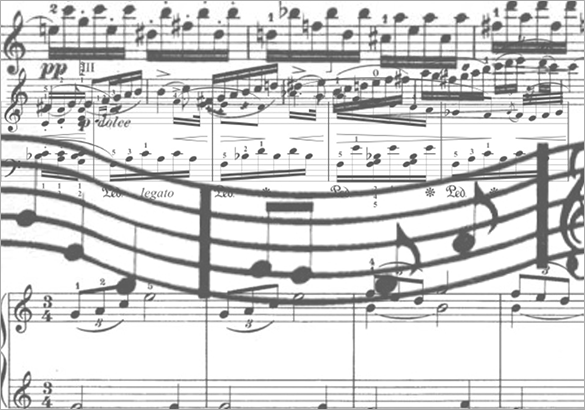 This mind bowing music background Photoshop template has a set of 32 different brushes made up of musical notes, clefs, rests, piano, violin, and an octave of repeatable piano keys. This free to download template is compatible with Photoshop 7, CS-CS6, CC, GIMP 2.2.6 versions. This great music background Photoshop template comes with large text brushes that are suitable for designing music contest wall papers. This free download comes in black background and has images of jumping musician with guitar and cute texts in big white font. 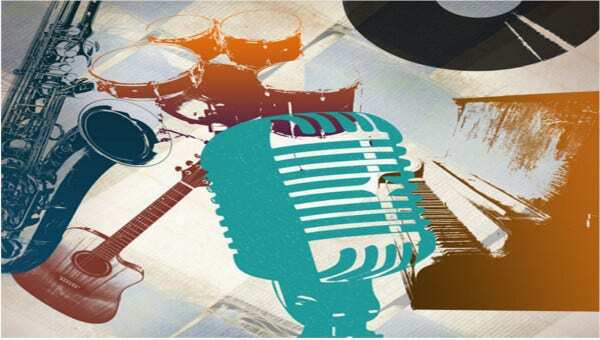 This cool music vector Photoshop template comes with music notes in six different styles that includes end tiles and instructions. It is easy to recolor, requires minimum CS version and has Vector EPS, AI Illustrator files and easy editable original working files. This neat music art brushes Photoshop template comprises of music notes set of 11 brushes that are suitable for designing music related art works. 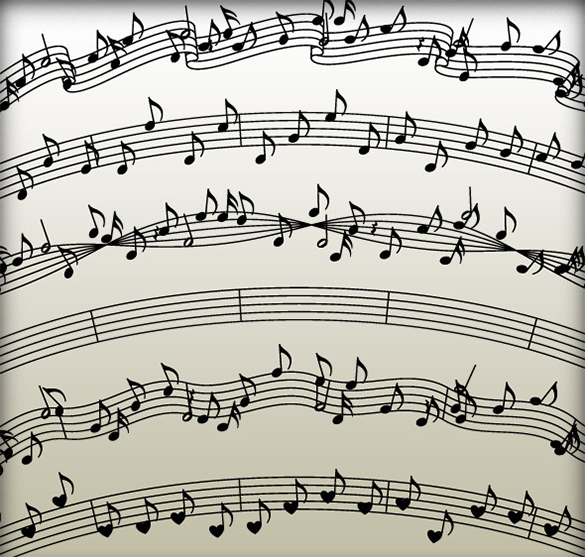 This free to download music brush template is designed like old music sheets with a variety of musical notes. 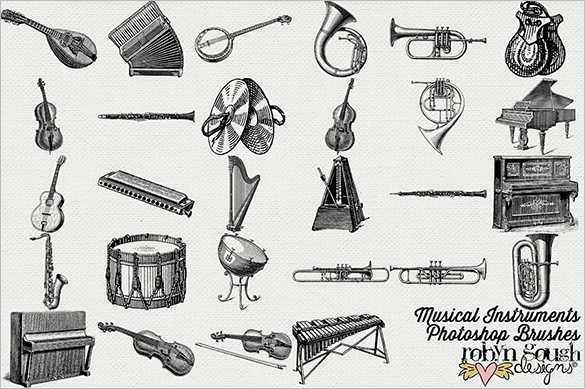 This unique music art brushes Photoshop template has a set of 94 pencil brushes comprising of musical instruments and musical notes ideal for creating digital musical scrapbooks and web designs. This abstract premium template requires minimum Adobe CS version and has Photoshop ABR add-on files. 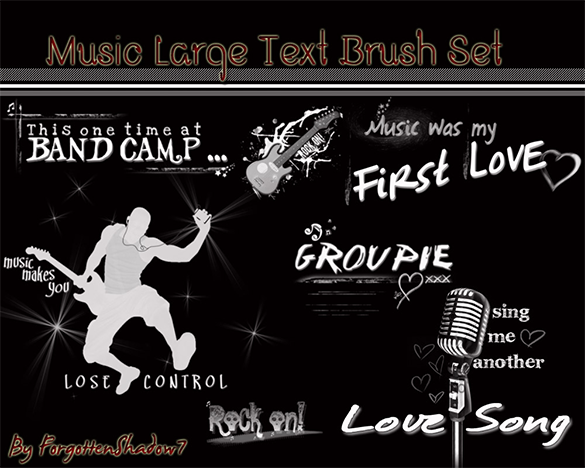 Any new set of ideas and designs can be added into your brush once you downloaded this template, not just the usual metaphorical rhymes that you can make into this but different music notes and figurative tunes can be used as basis for your music brush. 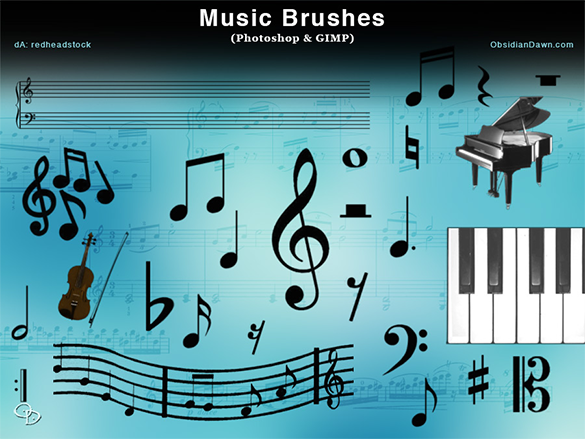 The high resolution Adobe Photoshop music brushes are extremely useful to fill the empty spaces in the music contest posters, music CD labels, and designing various music related artworks. These Music Photoshop brushes provide variety of options for music lovers to give artistic touch to their designs and create a stunning website layout.